Lummis says there is little political will to do anything about the deficit, but she thinks Paul could change that. 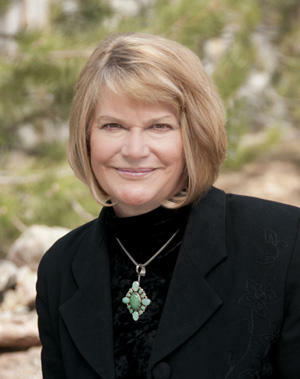 Lummis and her co-chair Idaho Representative Raul Labrador will make appearances on Paul’s behalf throughout the west. Lummis says Paul expects to tour the west in August. 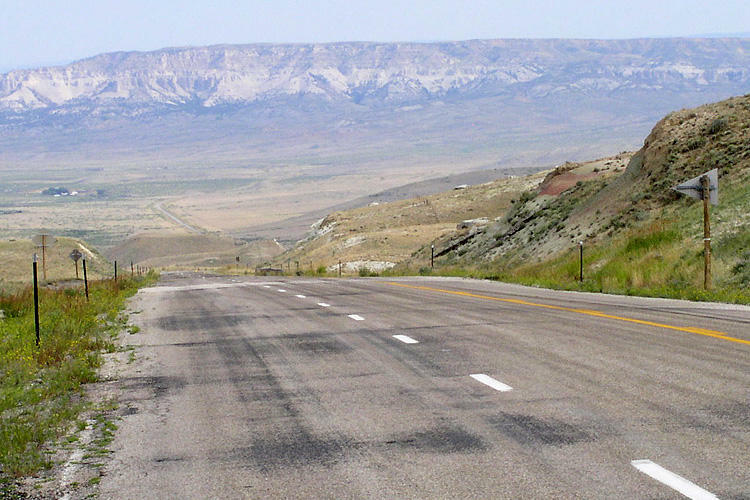 With federal highway funding once again facing uncertainty, Wyoming officials have already had to postpone transportation projects. Matt Laslo reports from Washington on how Wyoming’s all Republican delegation is trying to do to shore up the program. One of the biggest Supreme Court cases of this term could wipe away the insurance subsidies that tens of thousands of Wyoming residents now rely on under so-called Obamacare. Matt Laslo has the story from Washington on how Wyoming Senator John Barrasso is now scrambling to find a Plan B for a law he's staked his name as a doctor opposing. Republicans in the U.S. House have created a new position charged with overseeing the Interior of the United States, which includes the Department of Energy and the Environmental Protection Agency. 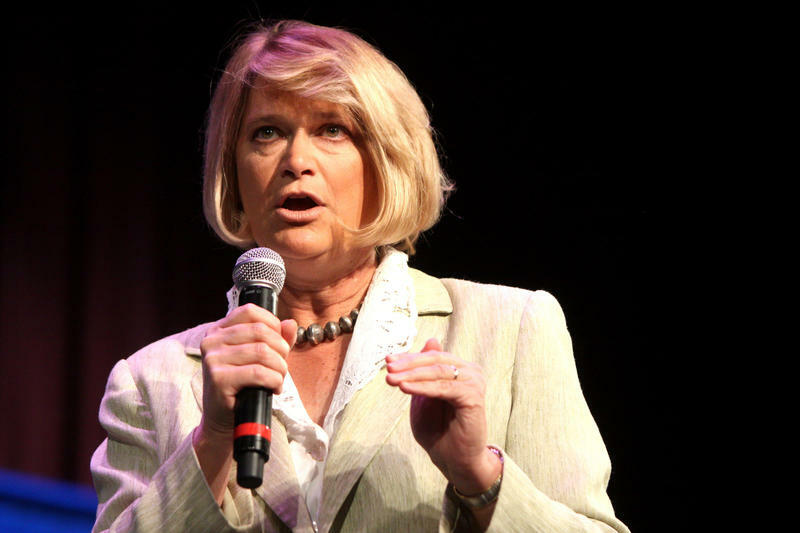 Wyoming Congresswoman Cynthia Lummis is being tapped to head up the new investigative subcommittee. The House Oversight and Government Reform Committee is famous for dragging in Major League Baseball players during the steroid scandal. Wyoming's U.S. Representative Cynthia Lummis is one of several lawmakers sponsoring a bill that would delist wolves in Wyoming and the Midwest. The bill comes just months after a federal judge found Wyoming’s management plan unfit to protect the species. 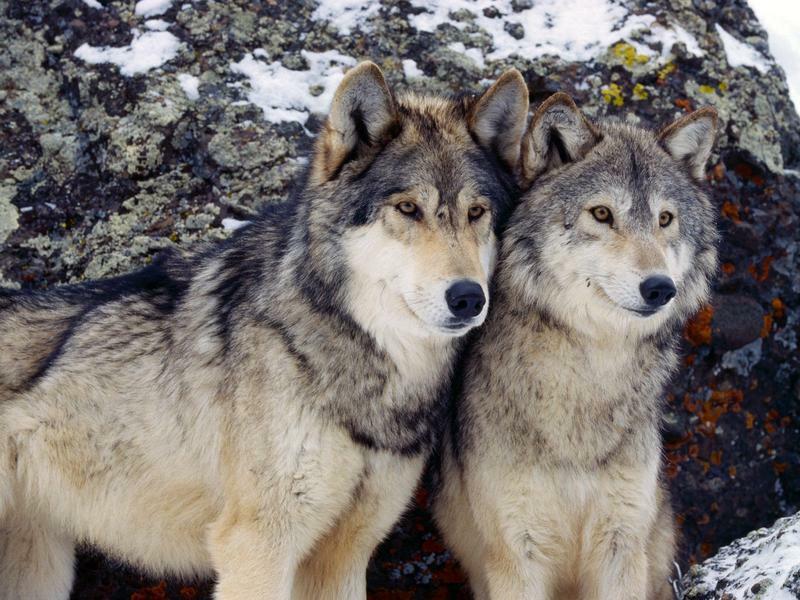 Wyoming’s management plan protected 100 wolves and ten breeding pairs, but also allowed them to be shot on sight. Attorney Rebecca Riley with the Natural Resources Defense Council says it’s not the job of politicians to decide whether a species should be protected or not.